At its October 2 New York City media event, Microsoft unveiled its latest hardware and software updates. 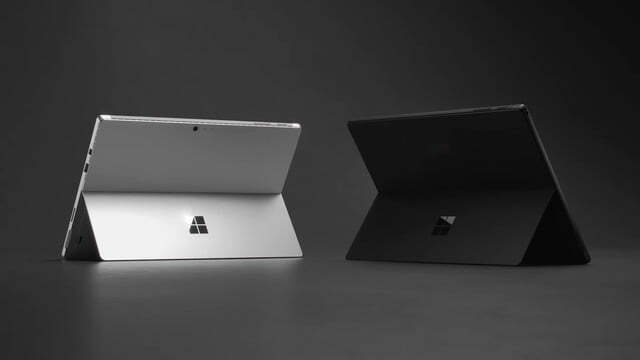 True to earlier rumors, the Surface products indeed went back to black, as both the new Surface Pro 6 and Surface Laptop 2 are now available in the darker matte hue. Microsoft even threw a surprise set of Surface Headphones into the mix. 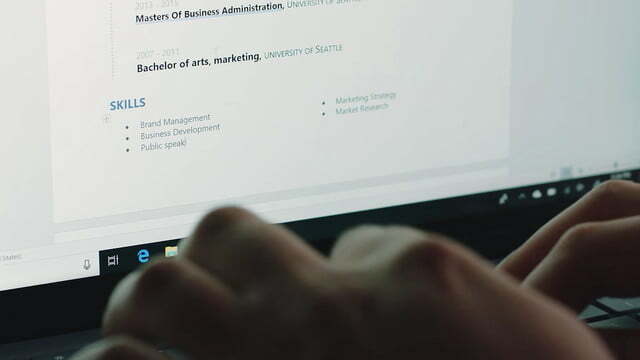 “Our place of strength, our passion, starts with productivity,” Microsoft corporate vice president of the Modern Life Group Yusuf Mehdi said. 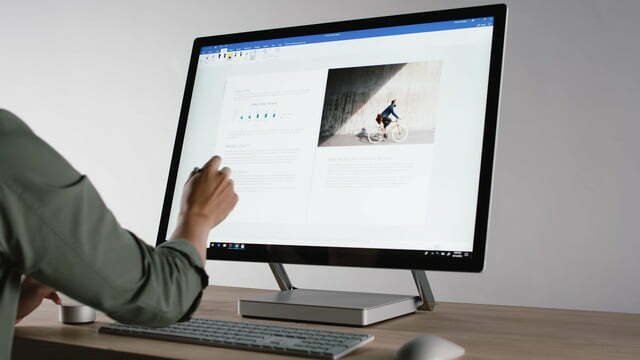 The hardware and software products that Microsoft announced, according to executives, will help people stay more productive. 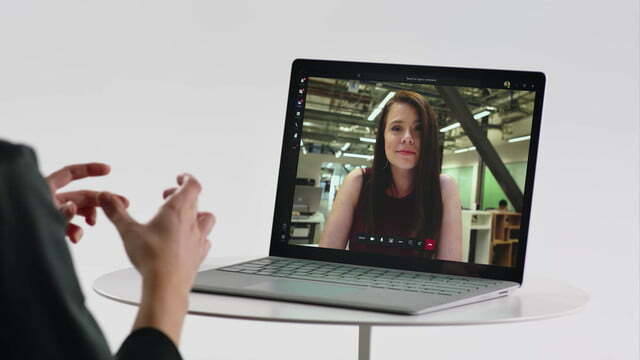 In fact, the theme for the day centered around five key areas, including Surface hardware, connectivity between your devices to improve your workflow, digital life management, security, and the reduction of interruptions. Here are the new PCs that are going to make that happen. 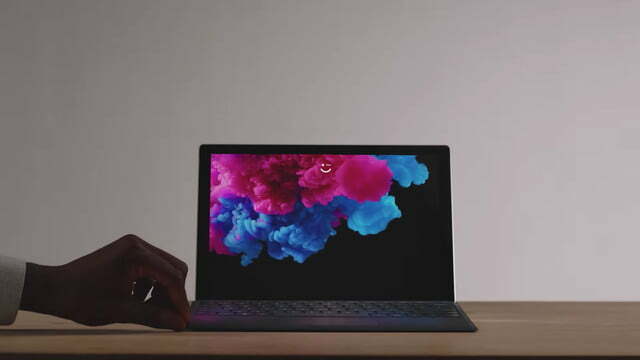 To achieve this, the Surface Pro 6 — Microsoft is returning to numbering its releases following last year’s model, which was simply referred to as “Surface Pro” — is faster and more powerful. 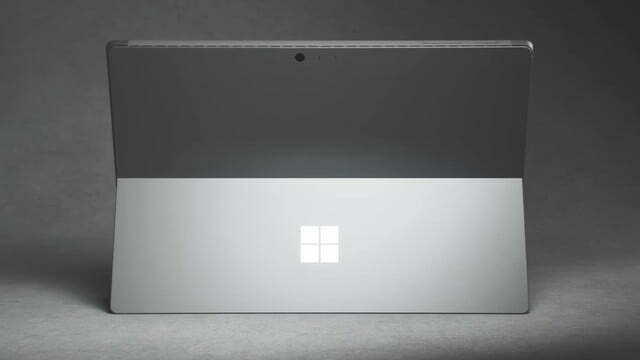 The device ships with an 8th-gen Intel processor, and Microsoft claims that it had optimized the thermals to be able to deliver a quad-core configuration into such a slim package. 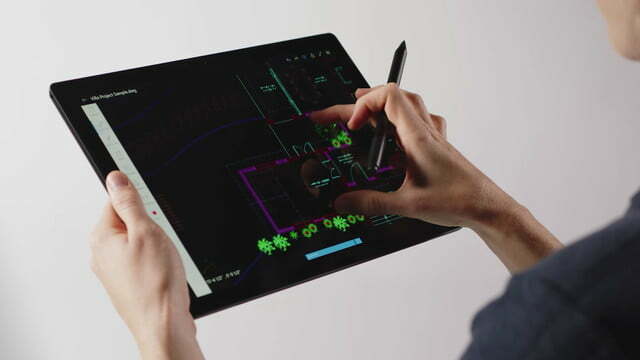 Panay claims that the Surface Pro 6 is up to 67 percent more powerful than its predecessor, while still maintaining the quoted 13.5 hours of battery life in its light, 1.7-pound package. The Surface Pro 6 will be available in four shades this year. There’s the matte black finish, which Panay is proud of, blue, red, and grey. In our hands-on review, we noted that the new matte black felt great — but don’t you dare say it’s just a color. 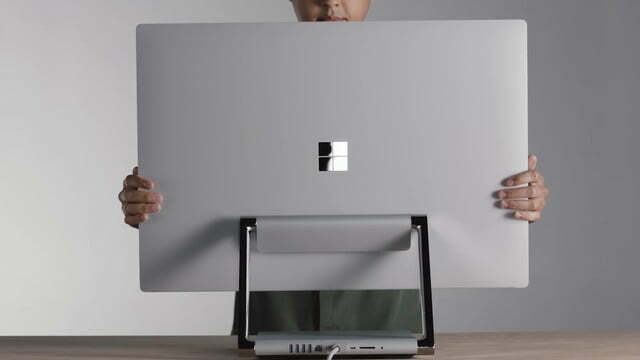 The device sports a screen with a 267 pixels-per-inch resolution, matching the resolution of last year’s Surface Pro and the previous Surface Pro 4. 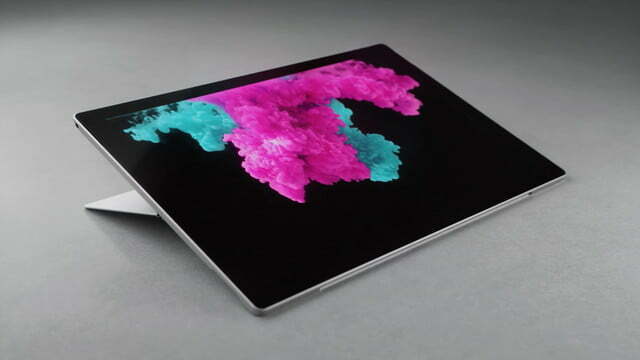 Aside from the under-the-hood speed bump and the fresh splash of paint, not much has changed with the Surface Pro 6. 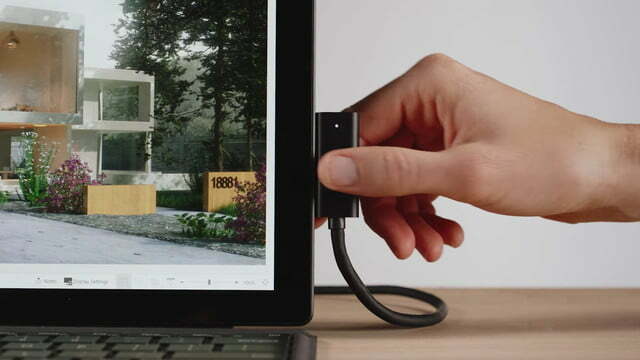 The device, unfortunately, was not announced with more modern ports, like USB-C or Thunderbolt 3. The Surface Pro 6 starts at $900 for the Core i5 configuration. Orders begin on October 16. 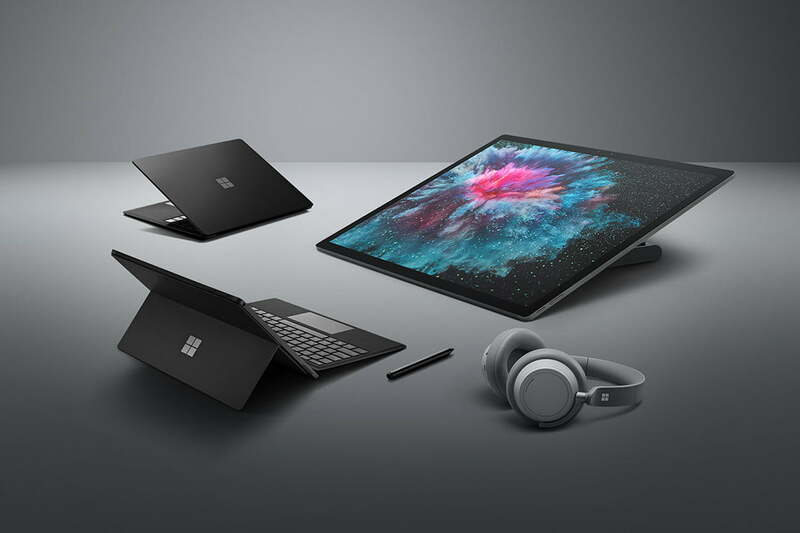 Microsoft’s second-generation Surface Laptop 2 has emerged and its also sporting Intel’s latest 8th-gen processors. Sporting a 13.5-inch Pixel Sense display and the same port selection, the exterior goes mostly unchanged besides minor refinements to the keyboard and the addition of a new sleek black exterior finish with matching keyboard fabric. 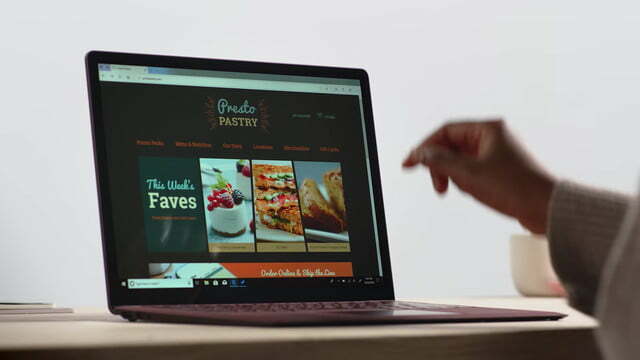 The Surface Laptop 2, starting at $1,000, keeps its position set as the most affordable all-in-one laptop offering from the folks in Redmond, Washington. Users looking to gain a speed boost can enjoy Intel’s latest 8th-gen Core processors — and while we don’t yet know exactly what processors will be used, but Microsoft did mention they’d be quad-core. The machine also maintains its predecessor’s 14.5 hours of battery life and Omnisonic speakers for an omnidirectional sound experience. Still available in its previous color offerings of burgundy, platinum, and cobalt blue, the new black option offers a stealthier look for those want more than just their Windows 10 desktop to be running in dark mode. However, fans of Microsoft’s graphite gold offering will be saddened to hear that it has been killed off for the time being. 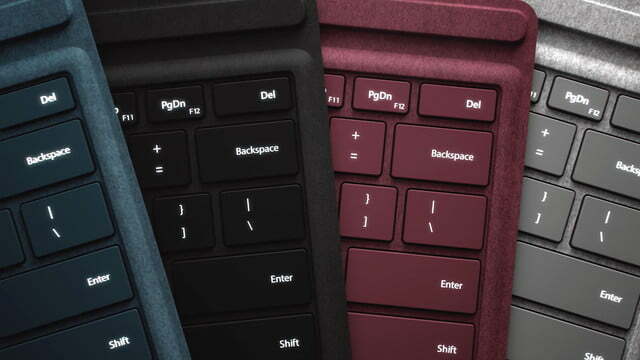 The company continues to envelop its Laptop’s keyboard in color matching, spill resistant Alcantara fabric. 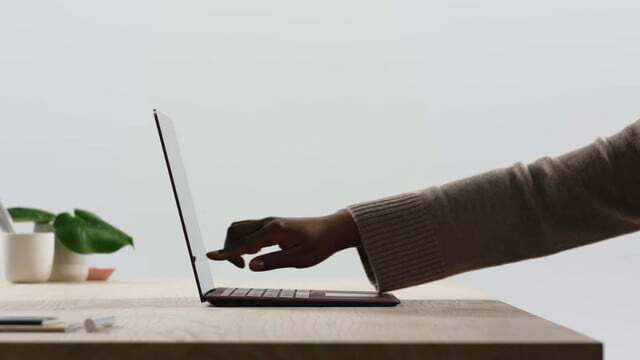 The keyboard itself is probably the Surface Laptop 2’s most substantial external change, beyond the new color option, with what Microsoft is claiming as a faster and quieter typing experience. 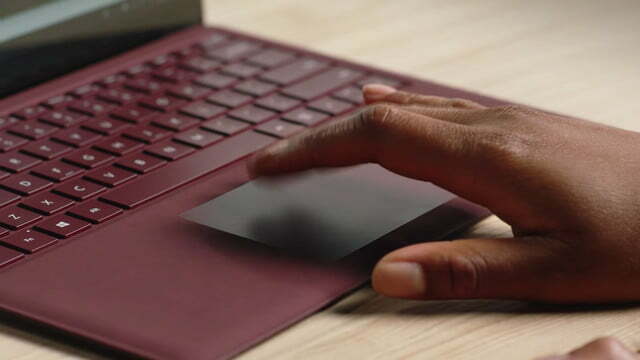 The previous generation Surface Laptop’s keyboard wasn’t necessarily overpowering, but providing a more silent solution is excellent for students and other professionals working in a quiet environment. 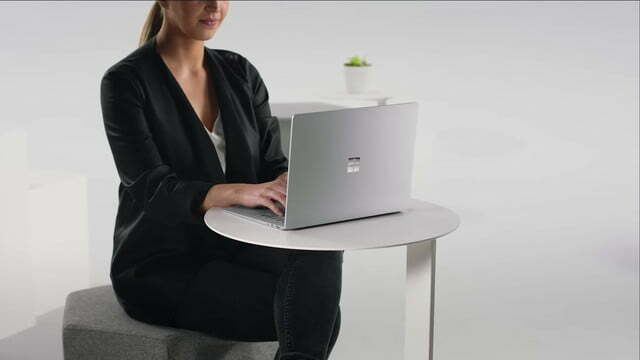 As with the original Surface Laptop, the new Surface Laptop 2 stands as Microsoft’s premier clamshell-style laptop. 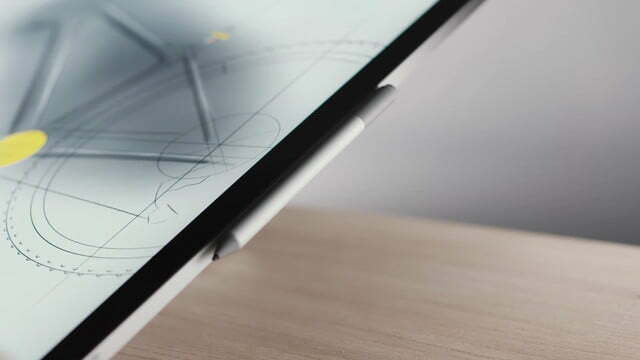 Those interested in ordering the new device can begin on October 16. Sleek new over-ear headphones from Microsoft feature much of the same technology we’ve seen from industry-leading brands like Bose and Sony, with numerous sensors that automatically play or pause music depending on whether the headphones are on a listener’s head, and beam-forming microphones that translate to great performance on calls. Plush earpads and a relatively lightweight design should keep them comfortable during long listening sessions. As with other noise-canceling models that have hit the market in 2018, the Surface Headphones will allow listeners to pipe in a certain amount of ambient sound, so that users can hear things like train announcements, car horns, and various other outside noises without pausing their tunes. What’s unique about the Surface Headphones is just how many options Microsoft is giving listeners. There are 13 different ambient sound level options, which allow you to get super granular with that adjustment. 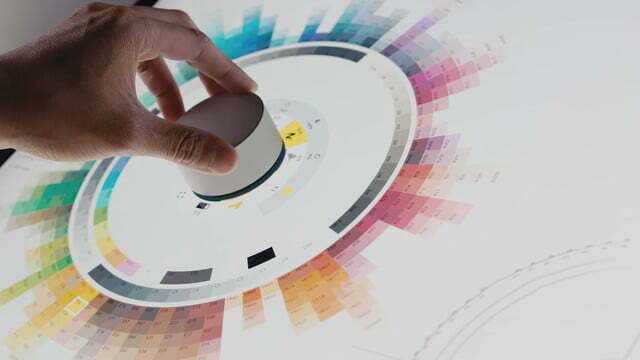 Dubbed the fastest Surface ever in Microsoft’s lineup, the Surface Studio 2 comes with updated internals inside the same all-in-one design. The Studio 2 ships with a new Nvidia graphics card, updated processor, and an improved display as part of Microsoft’s attempt to cater to creative professionals. 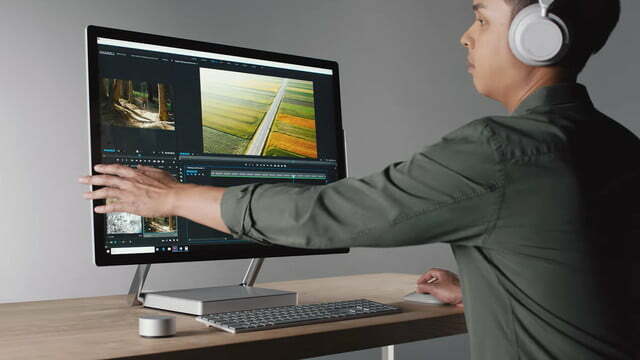 To drive the 13.5 million pixels on the display, the Surface Studio 2 uses Nvidia’s Pascal graphics architecture. 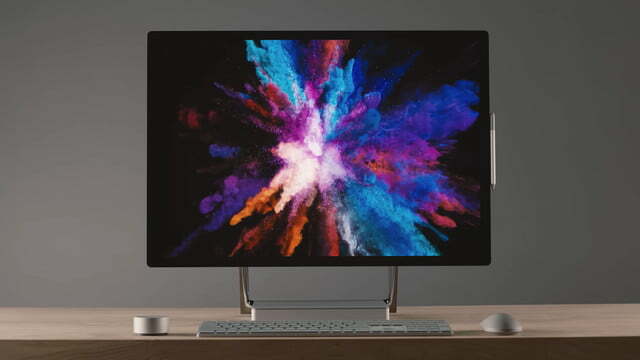 Gamers looking to play ray tracing games enabled by the October 2018 Update likely will want to stay away from the Surface Studio 2, as it doesn’t make use of Nvidia’s latest Turing architecture found on the latest GeForce RTX 2080 series graphics card. Still, the Studio’s GPU can still handle up to six teraflops of operation. The device ships with up to 2TB of solid-state storage. Surprisingly, Microsoft didn’t go into too much details about its major Windows 10 release, which is called the October 2018 Update. The company briefly introduced the update and its focus on smartphone interaction, while also mentioning that it will be available today. We do know, however, that the update will deliver support for ray tracing, which is an important feature for users looking to purchase Nvidia’s latest GeForce RTX graphics cards.